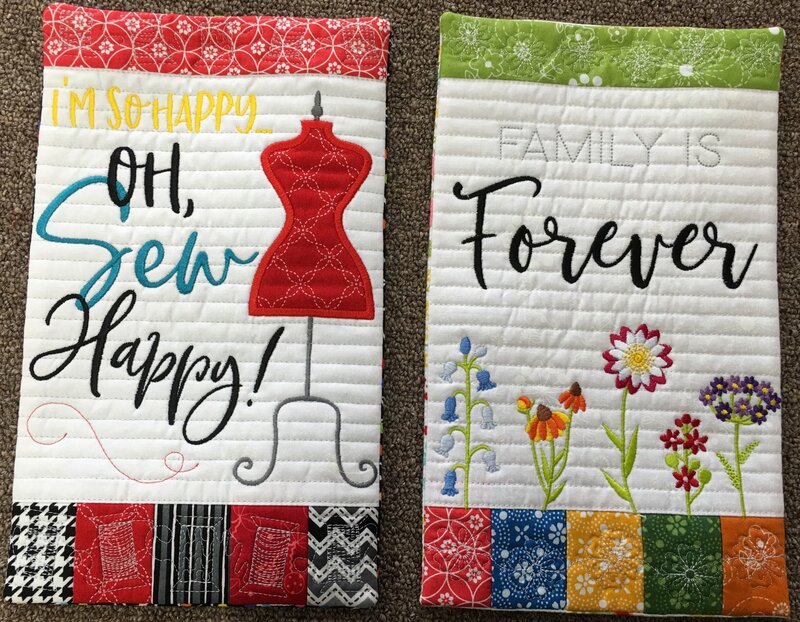 These mini wall hangings are sew adorable and sew fun to make! Join us to learn quilting in the hoop, in a quick and easy project that will make great gifts! You will want to make one for all of the rooms in your house!